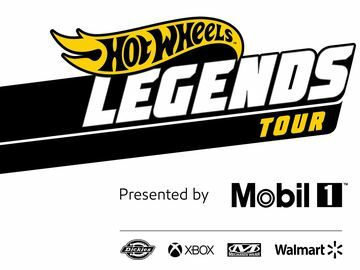 Hot Wheels® Video Nitro Warriors: Dare to Connect Thrills with Action and Imagination | Mattel Inc.
EL SEGUNDO, Calif.--(BUSINESS WIRE)-- Ready, Set Go! Today, Hot Wheels® unveils Nitro Warriors: Dare to Connect, an all-new stop-motion video in partnership with award-winning Vanguard Pictures, exploring the thrilling world of Hot Wheels® bringing tracks and stunts to life like never before! From a roaring stadium packed with car spectators to an endless canyon of orange tracks follow this epic adventure, bringing the limitless potential and imagination of playtime to life. Do you #DareToConnect? Watch the stop-motion video at http://bit.ly/NitroWarriors. 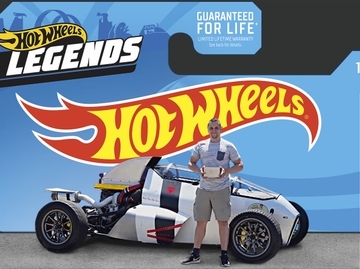 Visit www.HotWheels.com for more information.